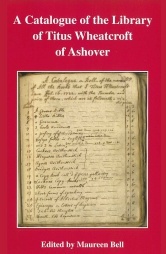 In 1723 Titus Wheatcroft, the schoolmaster and parish clerk of Ashover, in north–east Derbyshire, began to compile a catalogue of his books. His list, and the manuscript volume in which it survives, offer a rare opportunity to investigate the world of a reader of relatively humble social status. The books he collected � nearly 400 volumes, ranging from sermons and schoolbooks to works of poetry and romance � not only reveal the reading tastes of Titus and his father, Leonard, but also offer new information about provincial readers in the period. Dr Bell, an honorary reader in the School of English at Birmingham University, presents evidence, from the catalogue and other family papers, for the Wheatcrofts&apos; activities as writers of prose and verse as well as readers. Topics discussed include access to books in Derbyshire (through bookshops, fairs, pedlars, borrowing and gifts) and comparisons with other contemporary book owners. 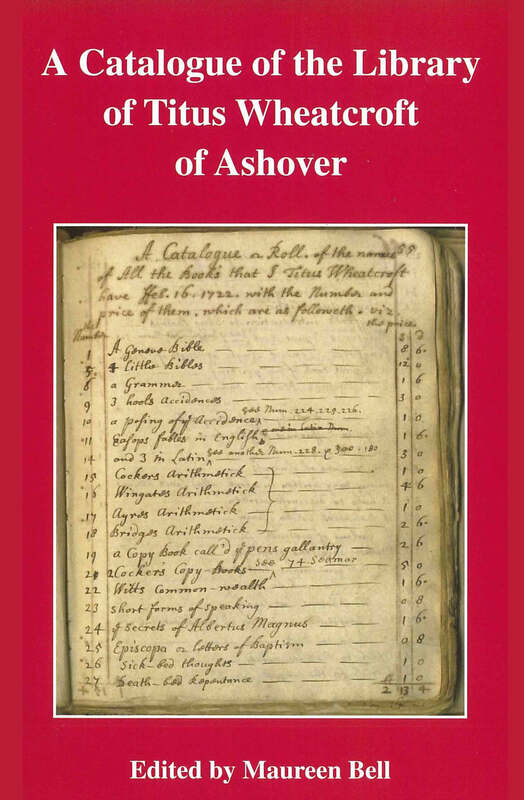 The book includes illustrations from the manuscripts, a selection of the Wheatcrofts&apos; own writing in verse and prose, and an author index to the catalogue.